I love these water bottles !! 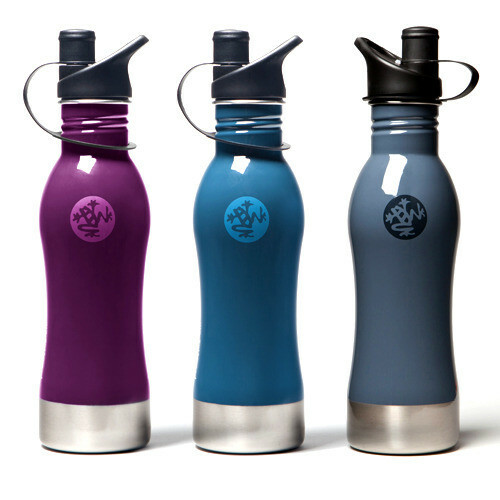 100% recyclable, high-quality, food grade stainless steel so it doesn’t need a special lining like some other metal bottles. This entry was posted in Yoga by Shireen. Bookmark the permalink.